Greetings, grilled cheese friends. 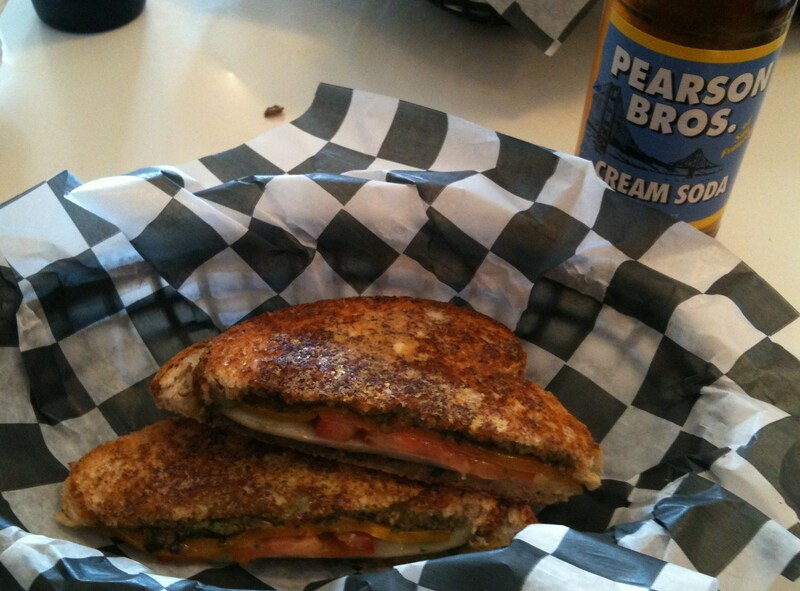 Here we are, on this, the very last day of Grilled Cheese Month. I offer you this humble and belated review in exchange for your forgiveness – for what has surely been a gross mishandling of comfort food’s finest holiday. I have paid proper homage to neither GC day or GC month, and you deserve much, much better, dear readers. Both of you.